This giveaway has ended. For more chances to win FREE BOOKS, click here! Once again we have some fantastic monthly book competitions for you. For your chance to win simply recommend these titles to a friend. Our dominant genre this time is Young Adult novels, but it is not surprising – there are some fantastic new titles coming over the next few months. Make sure to check out our recent blogs featuring all these must read books. Who is still having trouble finding the next great YA book to read…..? So go ahead – get yourself immersed in that strange world, start counting the days to the next volume: Monsters (to appear in October 2013). 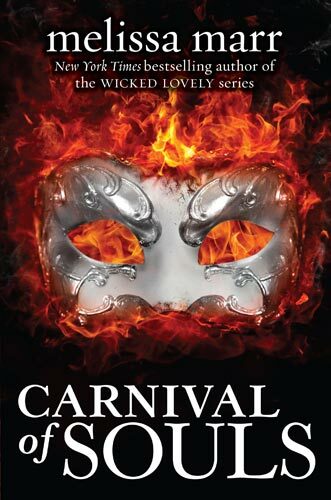 YA fans are buzzing about the brand new offering from Melissa Marr Carnival of Souls coming out in September 2012. ‘With bold, original vision, bestseller Melissa Marr presents an all-new world, where pleasure and murder are for sale, identities are masked, and everyone faces a struggle for power—and survival. For those of you who are into a gentler style of YA, we have the third installment in the Halo Trilogy: Heaven. Alexandra Adornetto’s angels and the way they fit into a small town in a real world are very realistic and once you get into this story you will really be captivated for good. The previous two volumes Halo and Hades have received great praise from other writers, including the likes of #1 best-selling author Claudia Gray who said ′Halo enchanted me from the very first page.′. 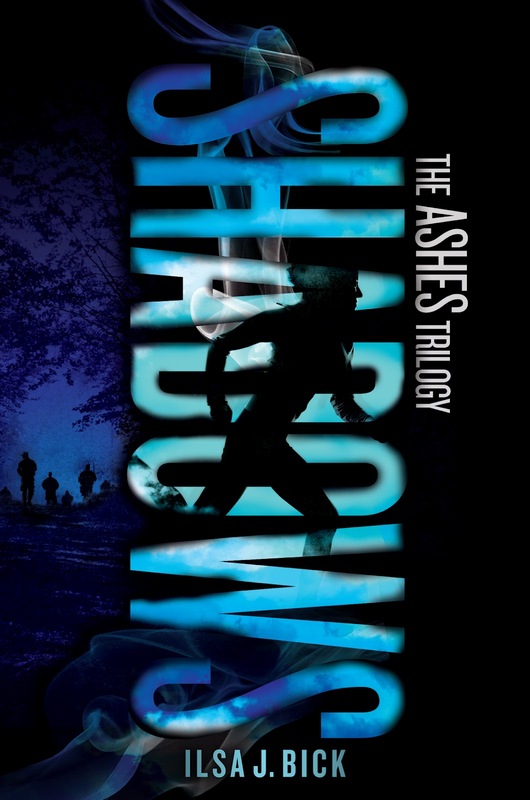 Without a doubt, many fans of YA novel and angels have the date of October 23rd pencilled into their calendars: this will be the date of the release of Finale, the last volume in the Hush Hushseries. However, even though you are familiar with this date I wonder how many of you know that The Reading Room is the host of the official Rebecca Fitzpatrick book club? If you are fan you should definitely join in, and if you tell us who your favourite character is and why you like him or her, you can also win some signed copies of Hush Hush. As good as YA fiction has been over the last couple of years some of you will be more interested in adult fiction and we have a couple of great picks for you too. Tigers in Red Weatherby Liza Klaussmann received a lot of press months before publication, mainly because Liza is the great-great-great-granddaughter of Herman Melville. She had much to live up to, but the early reviews are indicating that she has rose to the challenge. 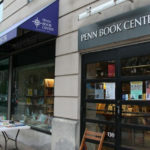 Her book has been described by one reviewer: “it starts off all Stepford Wives and Valley of the Dolls and ends up somewhere in the territory of Jeffrey Eugenides’ The Virgin Suicides or Donna Tartt’s The Secret History.” Any author would be pleased to be mentioned alongside these titles and these authors. We have five copies to give away to five readers who recommend this book to their friends. The People of Forever are not Afraid by Shani Boianjiu. This title is firmly on my to be read list after this description from Book Reporter caught my eye: “In a relentlessly energetic voice marked by caustic humor and fierce intelligence, Shani Boianjiu creates a heightened reality that recalls our most celebrated chroniclers of war and the military, while capturing that unique time in a young woman’s life when a single moment can change everything.” I’ve read a lot of novels with military themes, but never have I seen an account of a young women coming of age in the military – in this particular case in contemporary Israel. Finally for all those of you who love movies just as much as they love books, we have some DVDs of Salmon Fishing in the Yemen based on the international bestseller by Paul Torday. If the film is even half as funny as the book is it will be a great movie to watch. So if you have already read the book, recommend it to another friend and we will send you a DVD version to laugh out loud with. And don’t forget that you are automatically entered into a draw to win one of three gift vouchers any time you invite three of your friends to join TheReadingRoom.com a great virtual and global community of people who love to read!